Grab a seat and enjoy some serious Friday night basketball highlights! 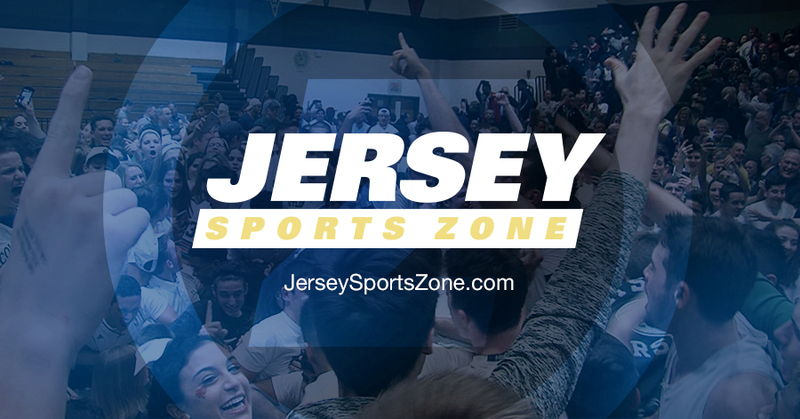 Jersey Sports Zone has coverage from Roselle Catholic’s nail-biting win against Gill St. Bernard’s, All-American Diamond Miller’s next career achievement and a CVC battle between the West Windsor-Plainsboro high schools. Enjoy! Chalk this one up as a game-of-the-year nominee. After only scoring 16 points and trailing by double-digits at the half, Roselle Catholic (16-1) relied heavily on senior guard Colby Rogers as he hit a pair of free throws with seven seconds remaining in regulation to cap off a come-from-behind win against Gill St. Bernard’s. 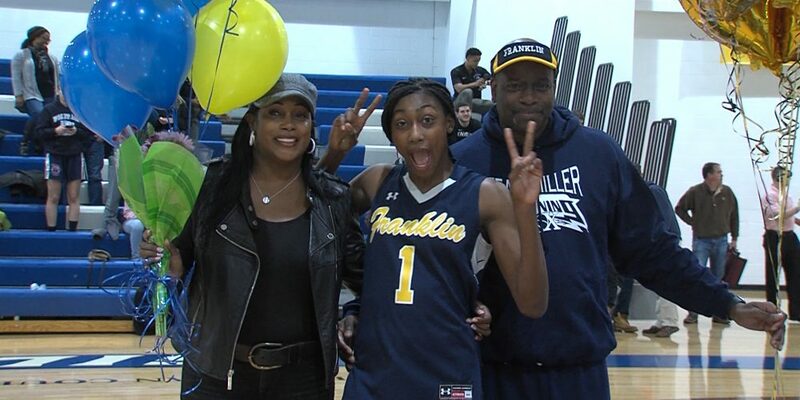 Rogers dropped a game-high 24 points with five three-pointers to spark the comeback. Newly-minted McDonald’s All-American Kahlil Whitney was off but still managed to score 13 points. Gill St. Bernard’s led 26-16 at the half and was paced by junior forward Zach Martini, who dropped a monstrous 19-point, 17-rebound double-double. Rutgers commit Paul Mulcahy chipped in with eight points in the loss. 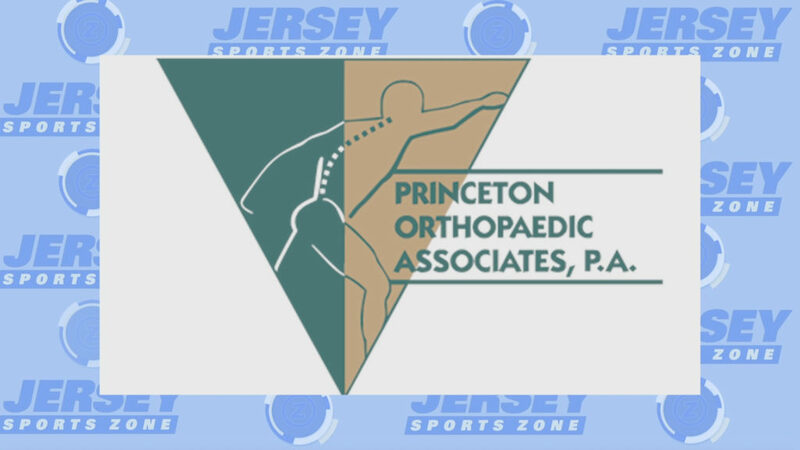 Thank you to Princeton Orthopaedic Associates for sponsoring both our West Windsor-Plainsboro North and West Windsor-Plainsboro South coverage!